Intrepid Capital Management is a Cayman Island based independent financial services firm. Established in 2012. 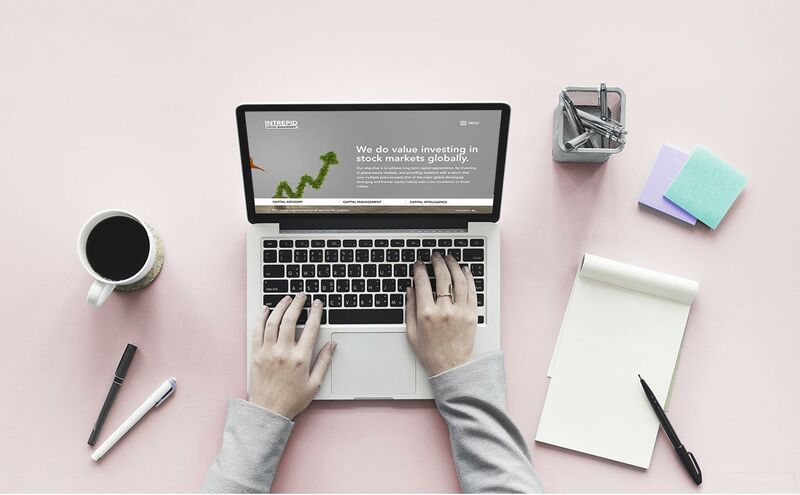 Our firm provides Investment Management Services to a global client base focused on deep value investing globally, across all of Developed, Frontier and Emerging Markets. We designed and developed their business website.